Live lobster in salted water. Locust extends on the European side of the Atlantic in Tromsø in the Mediterranean. 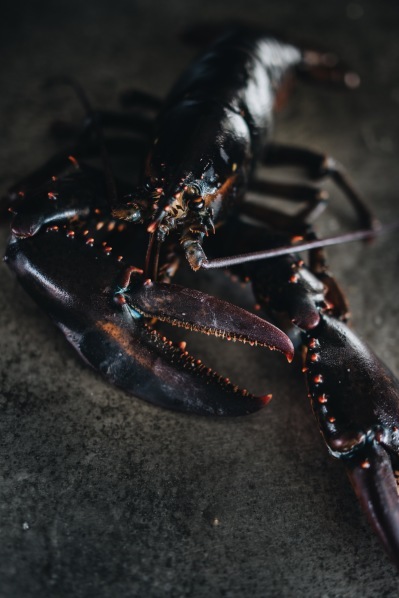 On the American side of the Atlantic, European lobster with other closely related species, which are different from the European, a label on the underside of the front Horn. In Sweden, in the Skagerrak , The Kattegat and the northern region of the sound. 10-30 meter Feeds rocky bottoms and rocky bottoms covered with algae. The first pair of legs, advancing in different directions a lot bigger and with rounded protuberances on the surface of the cut, designed to break the diet, while the other is narrower and has a sharper cutting surface. The second and third pair of legs is also equipped with gripsaxar, while 4 and 5 pairs of ends with a single claw. The two rear legs tend to be lobster used to move. In the water it starts usually at the bottom of the ocean lobsters, but you can also go backward. Powerful tail with it in multiple tabs then shared the lobster tail with the need to escape quickly, swimming in the water. Mating occurs during the summer and the woman retains the cereal into a sadesbehallare during the winter. The following summer the site of egg laying and fertilization. After a year, the eggs hatch into larvae, which live pelagic, free omkringdrivande in water 2-6 weeks, until they come to a bottom-dwelling life. The first pair of legs, advancing in different directions a lot bigger and with rounded protuberances on the surface of the cut, designed to break the diet, while the other is narrower and has a sharper cutting surface. The second and third pair of legs is also equipped with gripsaxar, while 4 and 5 pairs of ends with a single claw. The two rear legs tend to be lobster used to move. In the water it starts usually at the bottom of the ocean lobsters, but you can also go backward. Powerful tail with it in multiple tabs then shared the lobster tail with the need to escape quickly, swimming in the water. Mating occurs during the summer and the woman retains the cereal into a sadesbehallare during the winter. The following summer the site of egg laying and fertilization. After a year, the eggs hatch into larvae, which live pelagic, free omkringdrivande in water 2-6 weeks, until they come to a bottom-dwelling life. 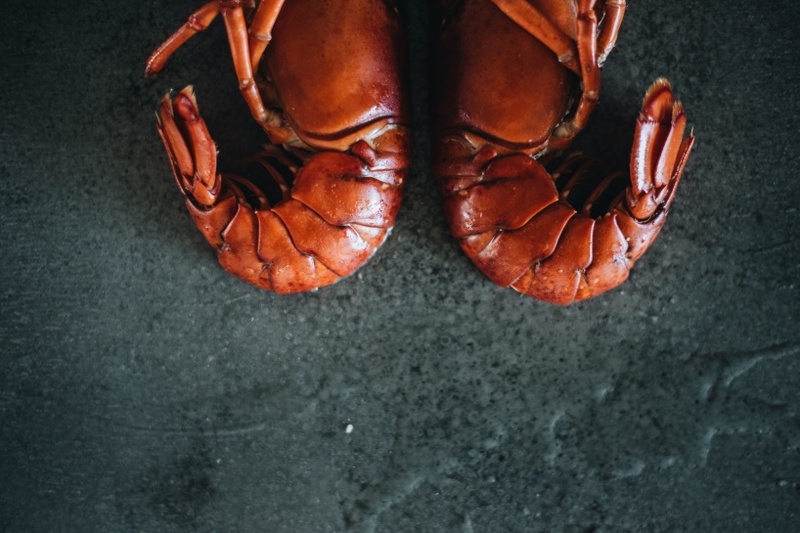 In Swedish waters lobster is fished from 07:00 on the first Monday after 20 September. Leisure fishermen can fish until the last of November and fishermen until the end of December. 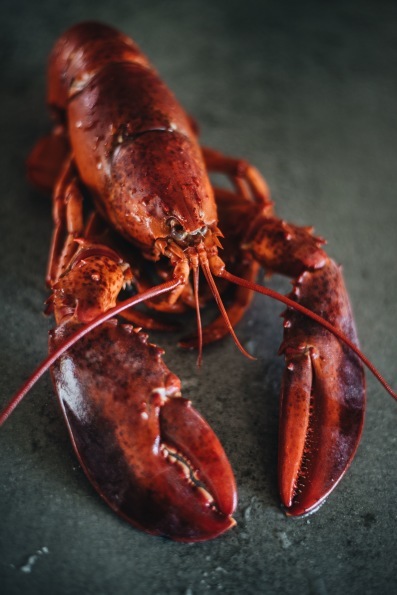 how much lobster in Sweden is uncertain.The number of locusts believed that it has been the highest in the 1980 's, but then fell due to increased fishing pressure. More lobsters landed by fishermen's livelihoods, it is difficult to estimate the amount of trapped lobsters.Today is hummertina the only permitted fishing gear, which then often add a trail/agn.It is forbidden to hand-pick the lobsters, for example, when diving.All lobsters must be caught with hummertina. The fish must personally both put out and then empty their lobster traps.After fishing, lobster kept alive in the sump (a cage that is submerged in water inside at the Pier) in anticipation of sales/seal.However, waterlogging is not used in the period may 10 – hummerpremiär.Fishing is not allowed for women wearing visible Rome and if it detects that a hummer-rombarande will be returned immediately to the sea, on the location of capture. The same goes for lobster which do not meet the minimum length: 9 cm minimum length lobster comes from the orbital to the head of the backguard, measured parallel to the centre line.The American lobster, Homarus americanus is the largest species, or at least the heaviest of all living crustaceans large specimens of the American lobster can weigh up to 20 kg. 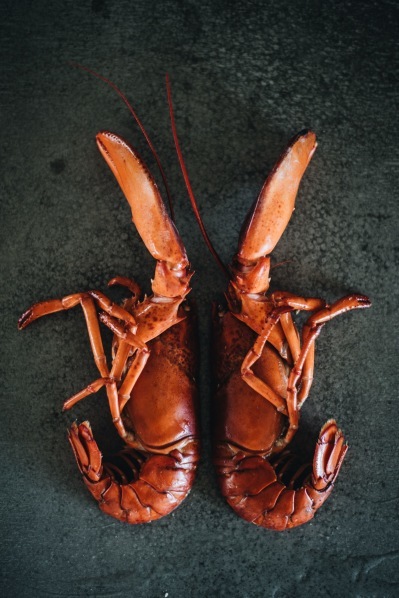 Canada.La lobster can be up to a metre long. 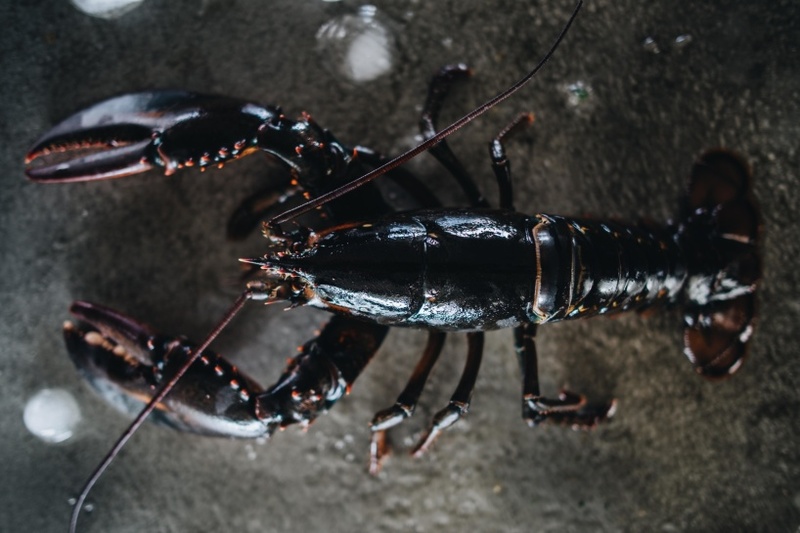 The species has a pair of long and a couple of short antennae, two claws, four pairs of gangben and a powerful tail, Lobster Homarus gammarus, which is difficult to discern. The color varies considerably, but is usually dark green with shifts towards blue or brown. Lobster is a delicacy. It is served always boiled: often full or half and then oven or as lobster soup.As with other shellfish, lobster is eaten fresh.